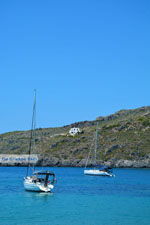 KYTHIRA. 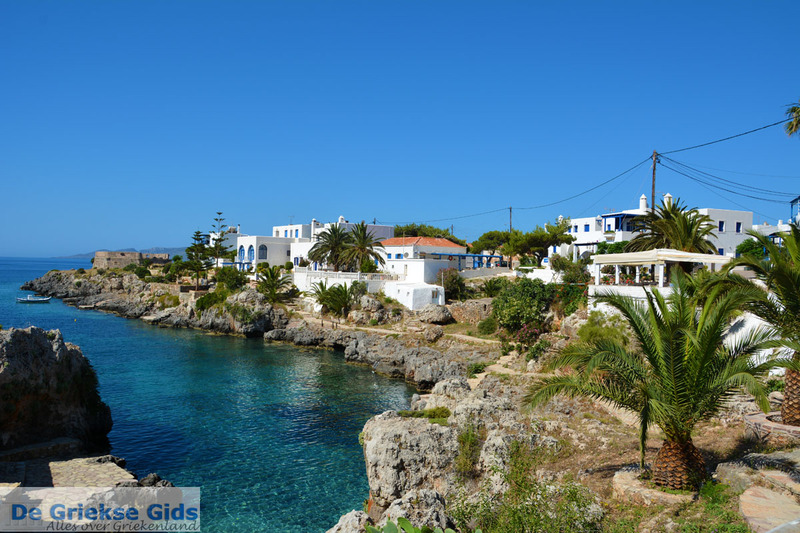 Kythira is a quiet Greek island in the south east of Peloponnese belonging geographically to the Ionian Islands. It covers an area of 279 sq. kilometers (108 sq. miles). About 3,500 permanent residents live on the island. Kythira is a mountainous island but the mountains are not too high. 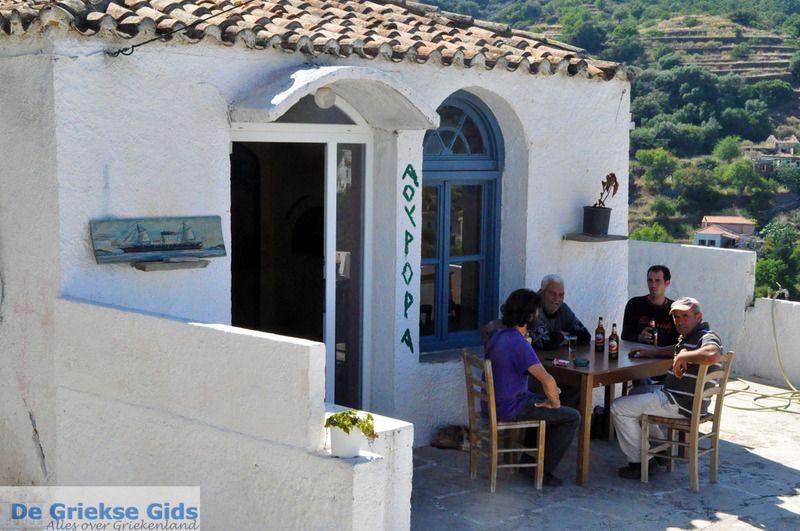 The highest peak of the island is Mirmingaris (507 meters/1,663 feet) which is located southwest of the village of Mylopotamos. The island's length from north to south is about 25 kilometers (15.5 mi) and 17 kilometers (10.5 mi) from west to east. 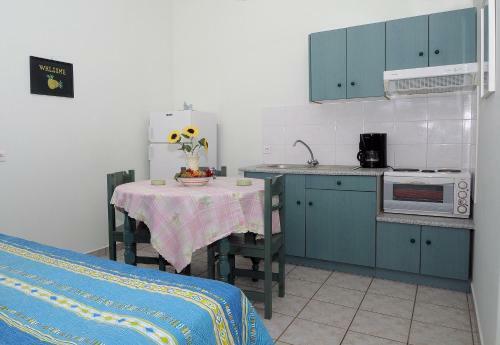 Kythira is situated only 20 kilometers from the coast of Peloponnese. In the Middle Ages it was known as "Cerigo" or "Tsirigo." It is a beautiful island that looks more to a Cycladic island than an Ionian island. You won’t encounter mass tourism here. 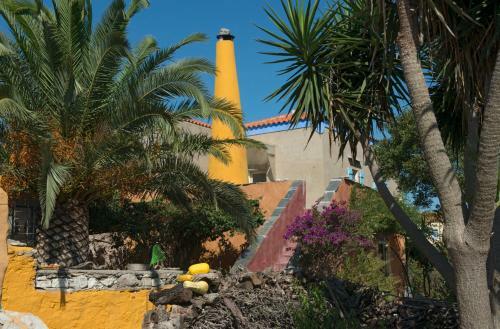 The island doesn't have the ability to accommodate thousands of tourists. 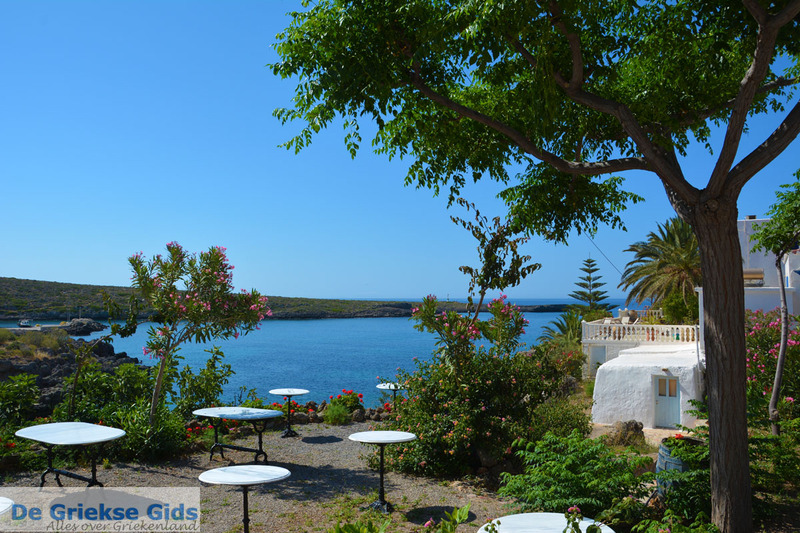 On the island you will find traditional villages, lovely secluded bays with beautiful beaches, historic castles and bridges and beautiful nature with scenic gorges, forests and caves. 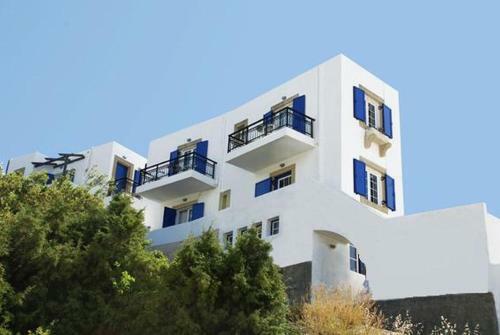 The island's capital is Chora (Kythira Town) with about 300 permanent residents. On the island are sixty inhabited villages, most of which don’t count more than a hundred people. 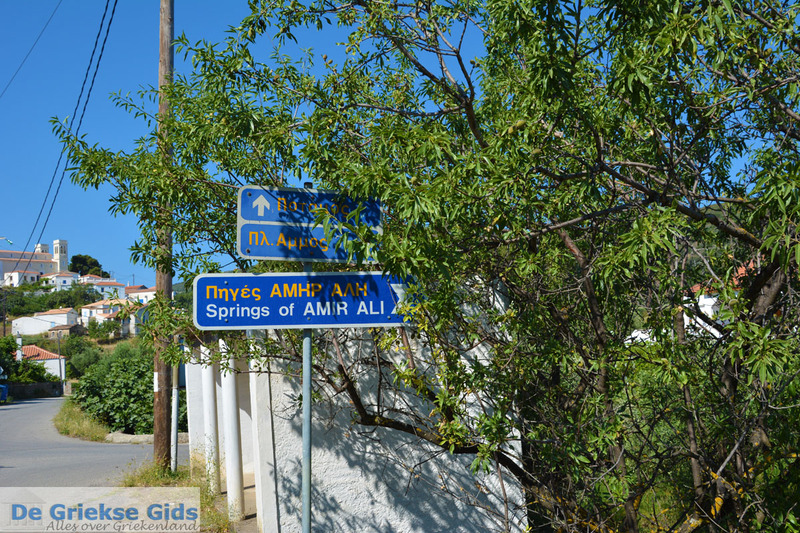 The largest villages are Potamos (500 inhabitants), Aghia Pelagia (300 inhabitants) and Ano and Kato Livadi (300 inhabitants). 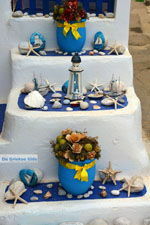 On Kythira grows the yellow flower "Sempre Viva" (Latin for "always live"). These flowers are dried and wreaths and bouquets are made from them. 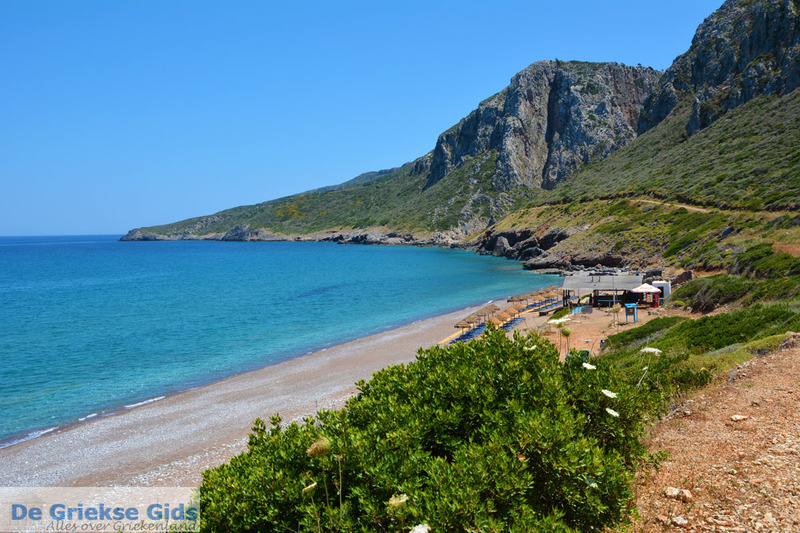 Kythira has a long and rich history, as already described in antiquity by Homer. 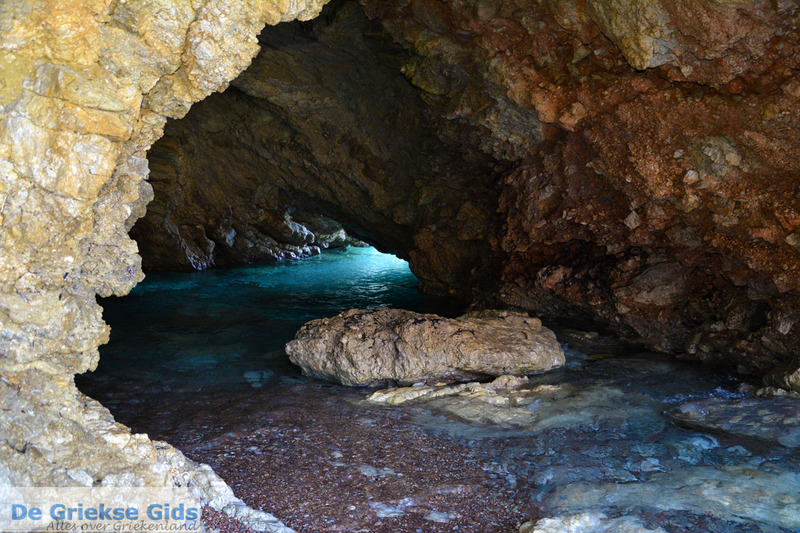 Here on Kythira, Aphrodite, the Greek goddess of love, was born from the foam of the sea. 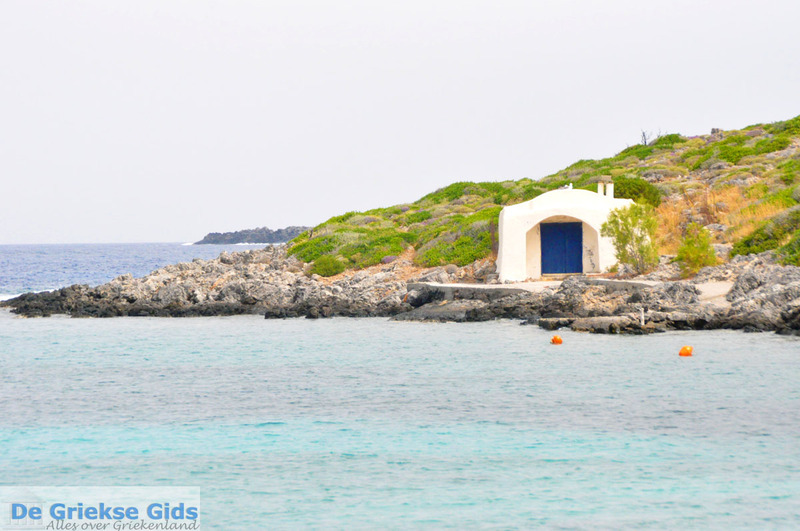 The island has been inhabited since 6000 BC. A vase of that age was found in the cave of Agia Sofia. 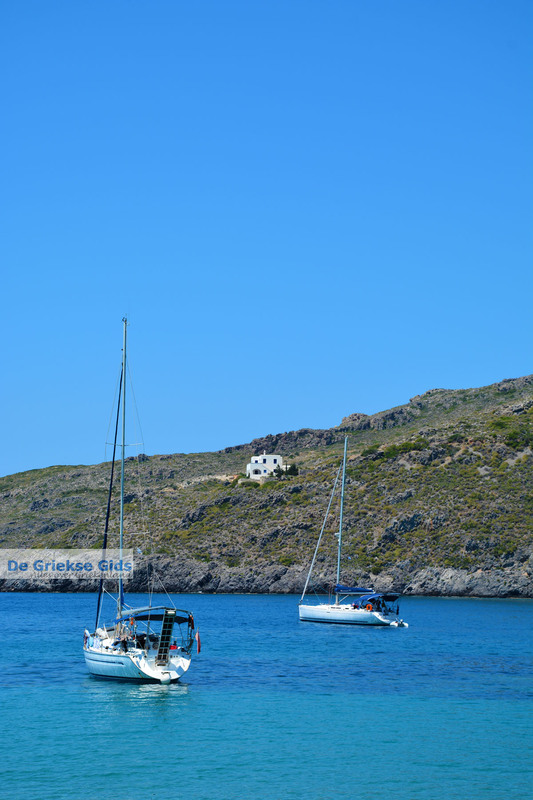 Later, Cretans brought the Minoan civilization to Kythira. 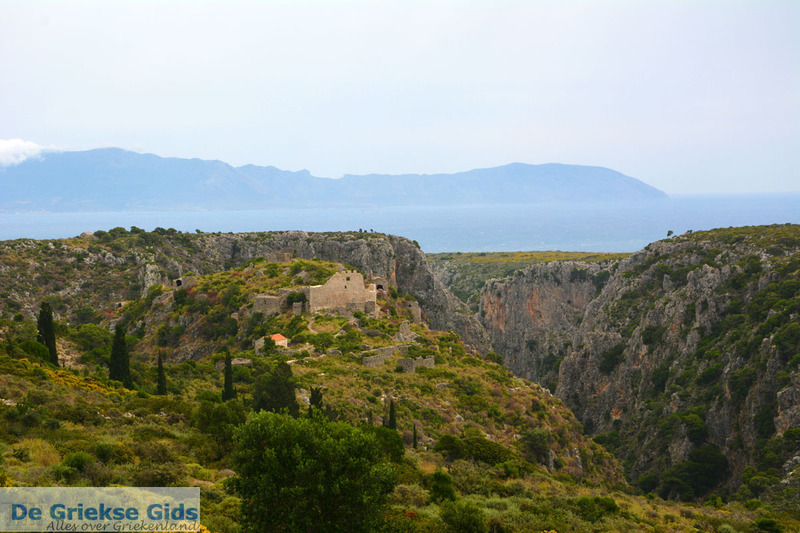 They likely used the island as a stopover on their travels to markets of Peloponnese. 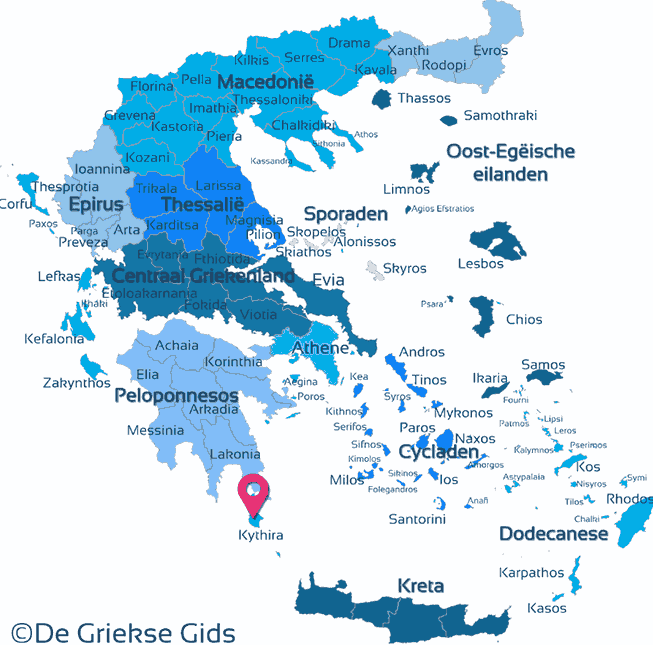 After the fall of the Minoan empire came the Mycenaean and later the Dorians, Spartans and Athenians. Here Paris would have spent his first night with Helena after they fell in love. Following the Greeks, the Romans arrived, and then the Byzantines (in 395) and the Venetians. Kyhtira is unlike the other islands in the Aegean Sea, in thatit was occupied for only three years by the Ottomans (1715-1718). In the year 1798 the island was occupied by the French, one year later the Russians followed (in cooperation with the Ottomans). In the year 1807 the French occupied Kythira but this occupation didn’t last long. Next came the English. 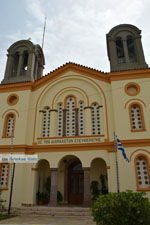 On November 20, 1807 the United Kingdom of the Ionian Islands was founded with the capital Corfu Town. In that period, the English building built significant works, including major bridges, roads, buildings and lighthouses. Finally, beginning May 28, 1864, Kythira was returned to Greece. The water source in Karavas. Karavas is a beautiful village. Also, be sure to visit the bakery which is housed in an old olive press. The beautiful beach of Limionas. The beautiful bay of Kaladi. 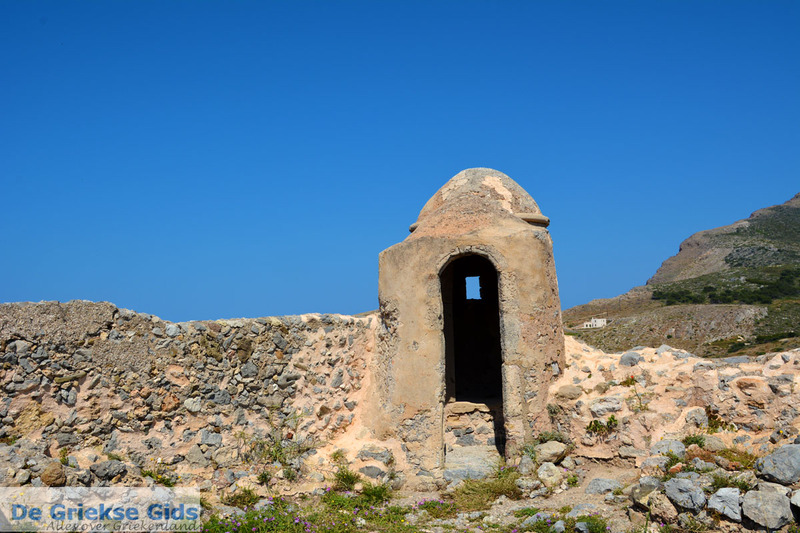 The Venetianesse castle in Kythira City, built in 1503. The Monastery of the Holy Mother Mirtidiotissa. 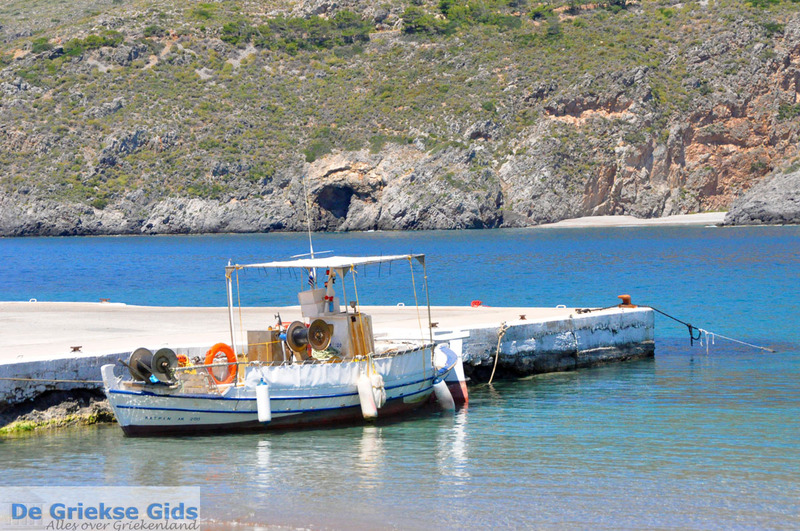 The tourist village and harbor Avlemonas, 26 kilometers (16 mi) northeast of Chora (Kythira Town). In Avlemonas in 1802 the ship "Mentor" sank. Sculptures of the Parthenon were amog the items that sank enroute to the UK.Click here to visit the Venetian castle at the entrance of the harbor. 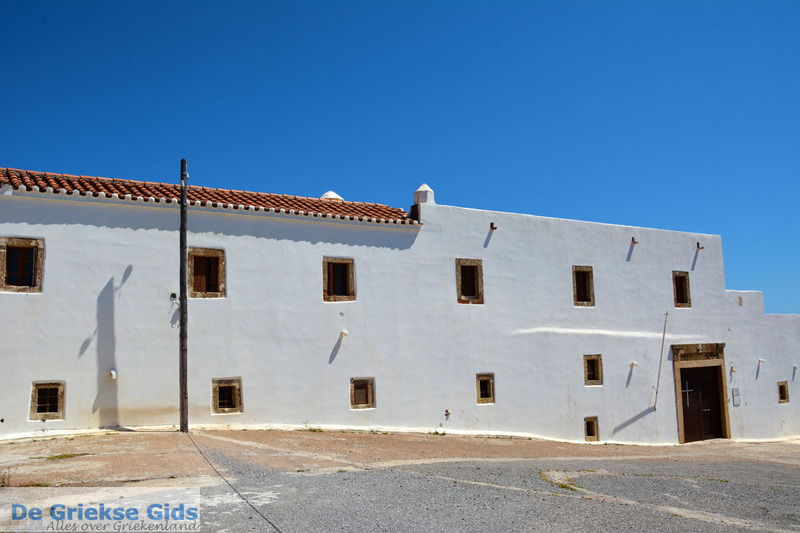 The tourist village of Aghia Pelagia, 26 kilometers (16 mi) north of Kythira Town. The tourist village of Diakofti, with its port. 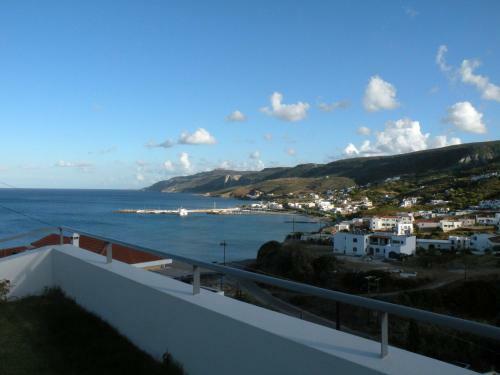 (30 kilometers/19 mi northeast of Kythira City). The traditional village of Potamos, with its market on Sunday. 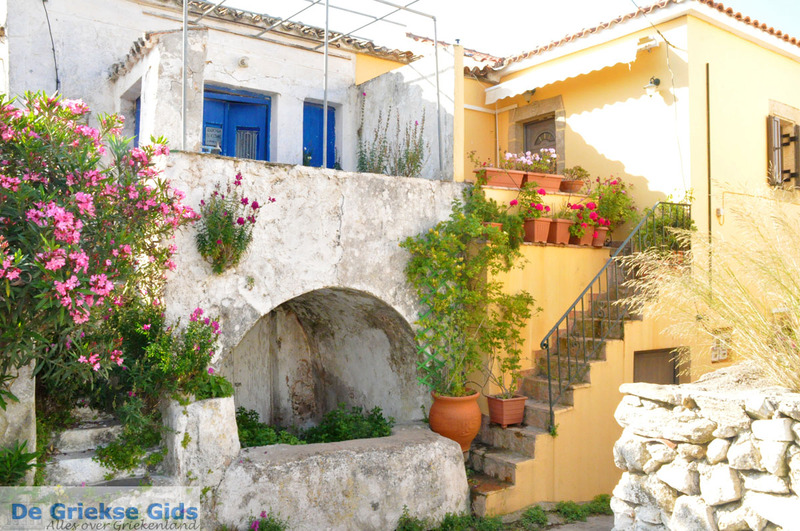 The traditional village of Livadi, 4 kilometers (less than 3 mi) south of Kythira City. 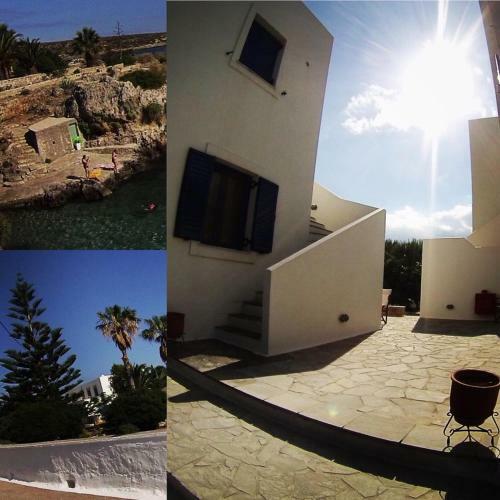 Kythira: Where on the map is Kythira located?